I think I’ve finally discovered the ultimate delegation plan for women: Your head explodes. If your head explodes then, clearly, you are other otherwise occupied and the people around you have to start doing things that you previously did. Right now my head is at risk of exploding. I am unsure if these are real adult-onset migraines or if I was too overwhelmed some revenue projections I ran last week. 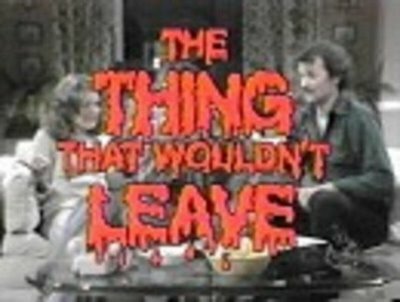 With the two brain cells I have left, I started delegating stuff to my team since the headache seems to be moving in like John Belushi, the over-stayed houseguest in the old SNLs. Note: Building a Million Dollar Business Part time is the Hot Mommas Project “insiders” blow-by-blow series recently moved from “secret” status to “out” status. In this series, I complain about stuff, and then say what I learned. The other posts on this blog have to do with women’s leadership and helping women and girls reach their potential based on teaching, research, and real-life. Here is how it’s going (the delegating, that is). Level 1 = Delegating tasks with due dates between two days and two weeks. I am bedridden w/ a migraine and need favor. Can you set up call for tomorrow on talkshoe.com for 12 ET. Login may be xxxx and xxxx. Then, can you send the reminder w/ dial-in on eventbrite? Thx. Summary: This went really well. There was another task I asked our other tenured team member Kaitlyn about. She was on it. Why? Two things: 1) SHARE. Using the example of Achin…Over the years, I’ve always brought him into the fold of any “outreach” we’re doing. This requires technology tools ranging from TalkShoe.com to Eventbrite.com to our site. 2) APTITUDE: Achin knows how to use all these tools, has common sense, and superior written communication skills (which is essential in our virtual environment). Time after time, I’ve learned I can trust him. Here is a presentation I made at @GrowSmartBiz which highlights the HotMommasProject.org team values. Minimum requirement: I need team members to check five of these seven boxes, and be coachable in the other two. I kissed a lot of frogs in getting to this list. Make sure your head doesn’t explode. If Achin and I had to hold down any fort it would easily end up being more like a hot pocket eating, south park watching marathon. As great as that sounds, Im not sure it produces role models on paper for women and girls. 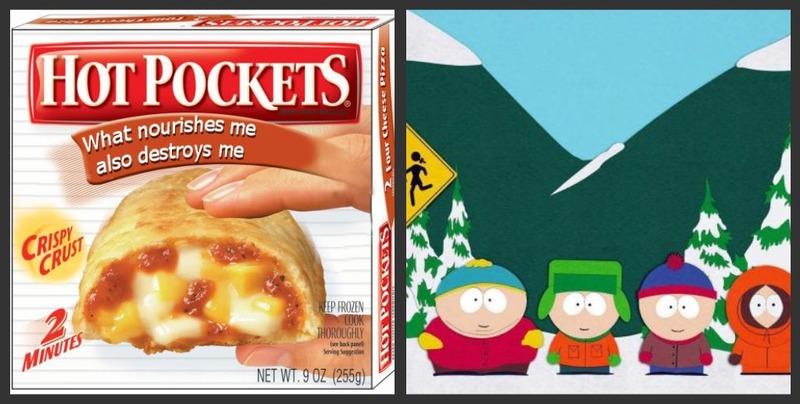 Summary: Truth be known, Kaitlyn and I just think Hot Pockets and SouthPark are funny (Especially Hot Pockets). But, it does make me realize that if our women’s education and empowerment empire got acquired, I would be a “must have” because the business is built around me and my vision. I need to spread out the vision-creating, like 1-800-Got-Junk did with their “Can You Imagine” Wall. 1. Talk with the them about literally “running” aspects of the business, and swapping the percentage of current involvement (me 50%, them 50%) to more like 80% (them) and 20% (me). And, the 80% would include the vision and strategy part too. ….and, wish me luck at the doctor today who is making sure my head doesn’t explode. Kathy – thanks for the mention! The Can You Imagine Wall and The Painted Picture have been HUGELY impactful for us! Good luck! Absolutely! It’s a great tool, and there just aren’t many out there. Is this THE Brian, of 1800GotJunk? Migraines are horrible – make sure to have sunglasses everywhere just in case. I could say, horrid as they are (I get them too) that the Universe is forcing the issue of your delegating and spreading the vision.